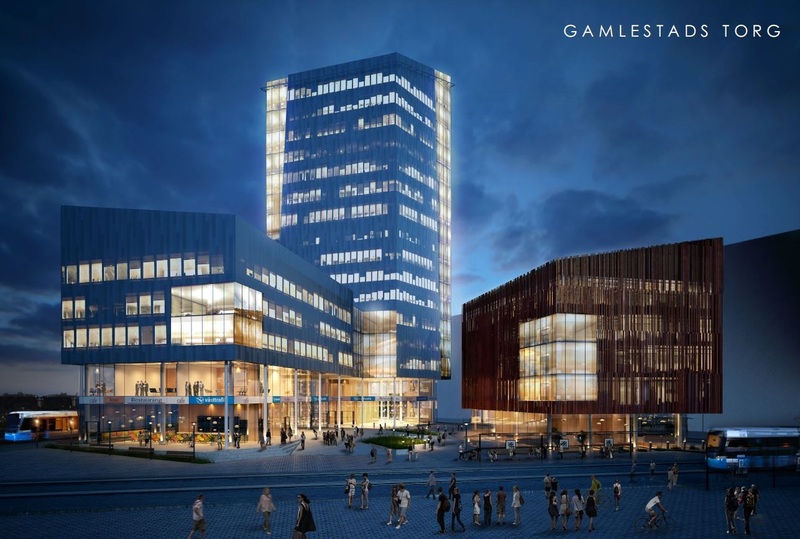 The Gamlestad Development in Gothenburg, Sweden comprised three buildings up to 18 stories high. These buildings were the highest in the area, bearing on an extremely soft soil and the site is very constrained with a railway, river and bridge as boundaries. 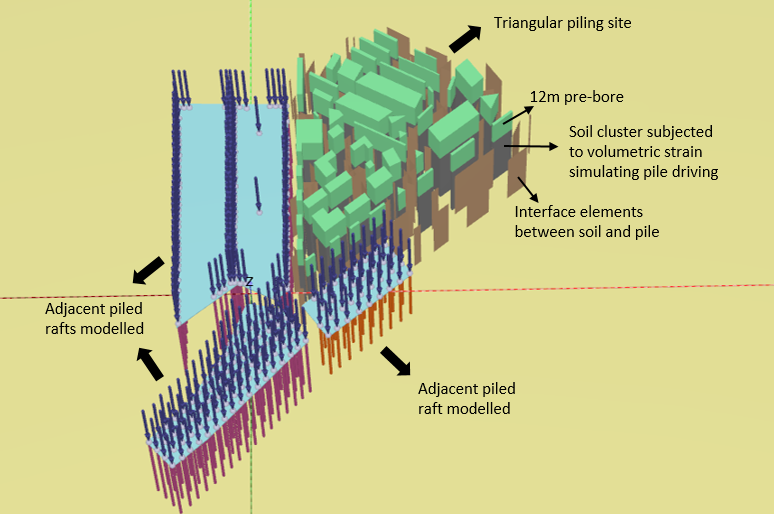 The challenge was to predict lateral displacement on 300 concrete piles, 40 metres long. A unique solution was devised which correctly predicted the movements and included mitigation measures to manage any deviations. Details of the winning project can be found here.